European Union (EU) on Thursday renewed its rejection of Israel’s settlement expansion policy in the Palestinian territories and condemned the Israeli government’s approval of the construction of 1,000 new settlement units in Occupied Jerusalem. 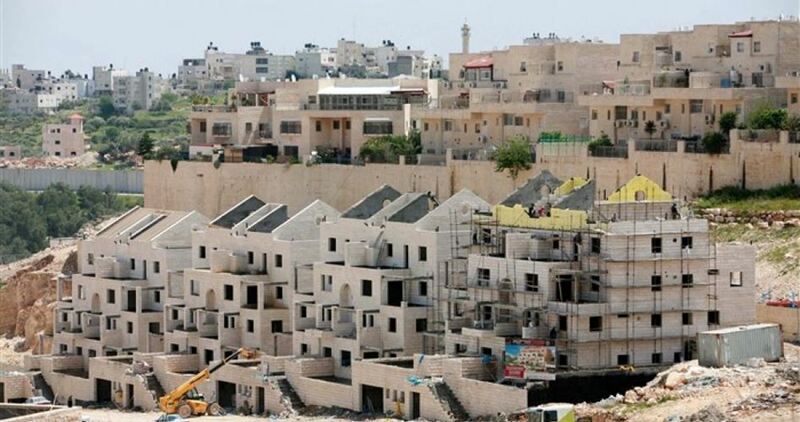 The EU said in a statement that over the past two weeks the Israeli authorities have promoted plans and tenders for about 2,000 settlement units in the West Bank, including East Jerusalem. The EU stressed that such projects, which are illegal under international law, undermine efforts toward a “viable Palestinian state” and create obstacles to the peace process. It added that it will continue to work with both the Palestinian and Israeli sides as well as international and regional partners to resume talks on the two-state solution. 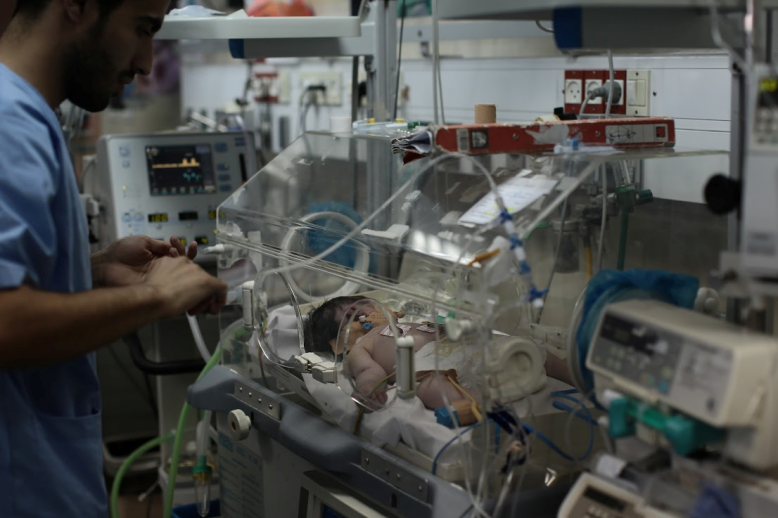 GAZA, PALESTINOW.COM — Qatar has warned on Thursday of the continued deterioration of the humanitarian conditions in the Gaza Strip as a result of the Israeli aggression against the defenseless Palestinian people. In a statement released on Thursday, Qatar’s Ministry of Foreign Affairs called on the international community to put an end to the humanitarian disaster, warning that the silence of the international community and the lack of action could worsen the situation in Gaza. The statement reiterated Qatar’s firm position on the historic rights of the Palestinian people in an independent state with Jerusalem as its capital and the right of the refugees to return to their areas, stressing that ignoring them is a violation of the international law. The statement also stressed that the Qatari diplomacy will spare no effort in working to lift the unjust siege imposed on Gaza. The statement further stressed that Qatar’s firm stance on the Israeli occupation and the historic rights of the Palestinian people, which were approved by UN resolutions, is unquestionable, as Qatar’s mediation is consensual and the Palestinian side has always expressed its appreciation for the positions the country has taken. In its statement, the Ministry of Foreign Affairs emphasised that the historical, legal and humanitarian rights of the Palestinian people should not be compromised and that no party has the right to waive them under any pretext. Israeli soldiers abducted, on Thursday at night, two young Palestinian men near Jenin and Nablus, in the northern parts of the occupied West Bank. 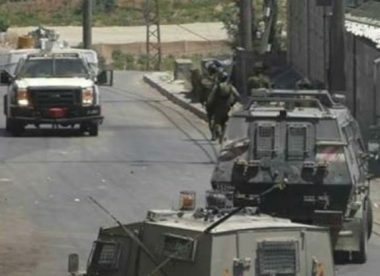 The soldiers invaded Zabbouba village, west of Jenin, and attacked protesters with gas bombs and concussion grenades, causing many to suffer the effects of teargas inhalation, especially when the army targeted a number of homes. The soldiers also searched homes, and abducted Rabea’ Zohri Jabarin, from Tayba nearby village, while visiting his brother to celebrate the Al-Adha Muslim feast. In addition, the soldiers invaded Sebastia town, north of Nablus, and abducted a young man, identified as Ibrahim Sha’er, in the archeological area. 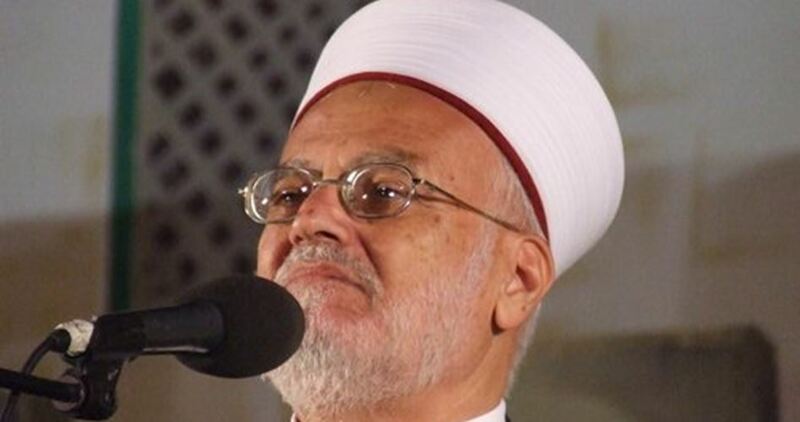 Mohammad Azem, the head of the Local Council in Sebastia, said many soldiers and colonialist settlers invaded the area, and assaulted several Palestinians. In related news, a young man from Aseera al-Qibliyya village, south of Nablus, was in injured in his head after colonialist settlers assaulted him, and was moved to Rafidia hospital.